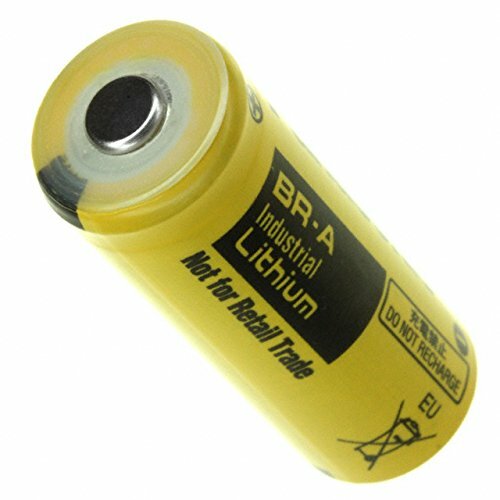 BATTERY LITHIUM 3V A TYPE (10 pieces) by at Blog Free Here. MPN: BR-A. Hurry! Limited time offer. Offer valid only while supplies last.